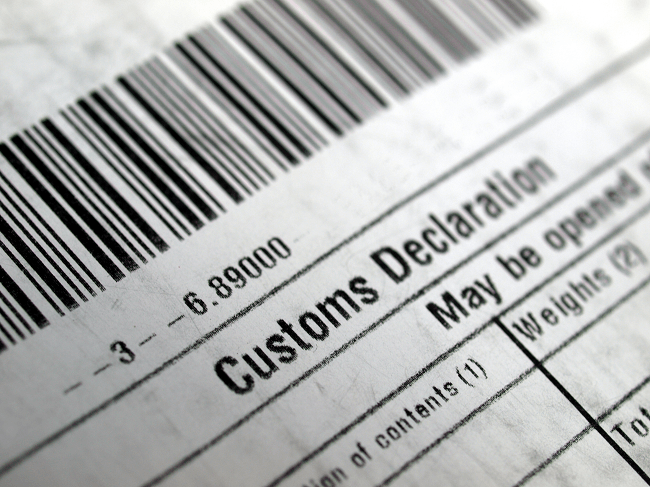 The government has announced £2 million worth of new grant funding towards training that helps UK businesses to complete customs declarations. The funding is being provided in preparation for the UK’s departure from the European Union. Hurry though - you only have until 5th April 2019 to apply for the grant funding. This includes customs brokers, freight forwarders and fast parcel operators. For businesses with fewer than 50 employees and an annual turnover under €10 million, the grant covers up to 70% of the training costs for a business’ employees, up to a limit of £1,050 per employee on a course. For businesses with fewer than 250 employees and an annual turnover below €50 million this figure is 60%; for other businesses the funding is up to 50%. The funding cannot be used towards the existing costs of training already being undertaken, or for unrelated training courses. The training does not need to lead to a formal qualification. A grant towards implementing IT improvements that aid a business’ customs processes is also available. To apply for this IT grant companies must have 250 or fewer employees, an annual turnover of £50 million or less, and be currently completing customs declarations for importers and exporters. The Institute of Export & International Trade welcomes any new support for the country’s exporters, especially given the impact that Brexit will undoubtedly have on the processes involved when moving goods into the EU. Our training courses are ideal for companies looking to apply for the funding.